Is it really time to replace your roof? 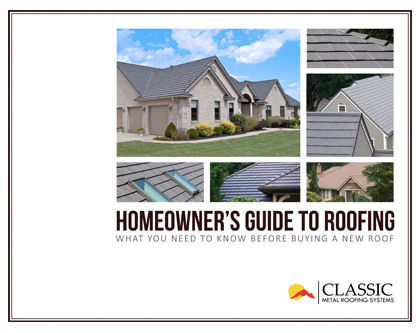 Our FREE downloadable roofing guide will help you decide. It’s a resource full of useful and understandable information, great tips and valuable tools for homeowners, including knowing what to look for when dealing with a roofing contractor in the Allentown PA area. Just fill out a few quick fields below, and you can download immediately. Of course, we value your privacy and promise not to share your information with others.